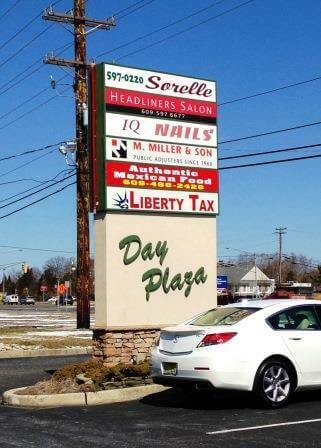 Day Plaza has great visibility on Route 72 East, and close to Long Beach Island. 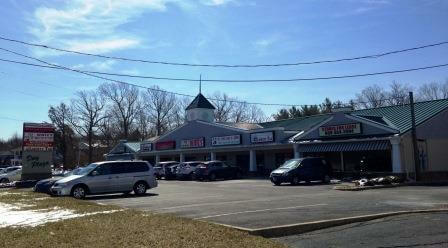 This recently renovated center has great year round demographics plus a large seasonal population. 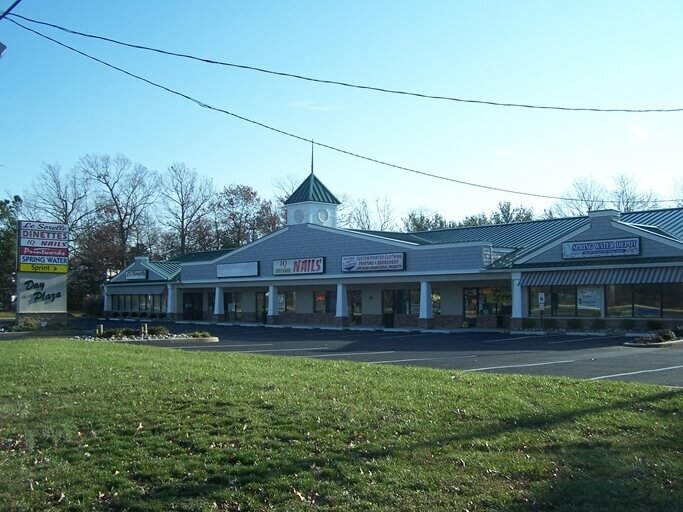 Tenants Include: Marine Corps, Karate, Nail Salon, Mexican Restaurant, Manera’s Restaurant, Modular Home Builder, and Chiropractor. 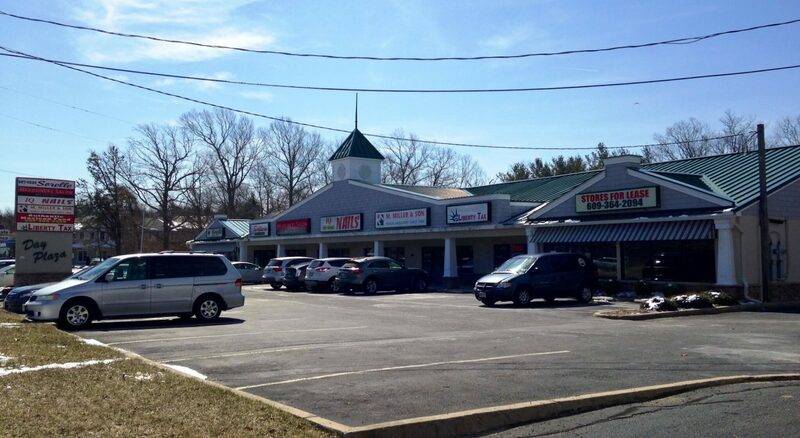 Located east of Jennings Road on Route 72 East Next to Van Dyk Realty.